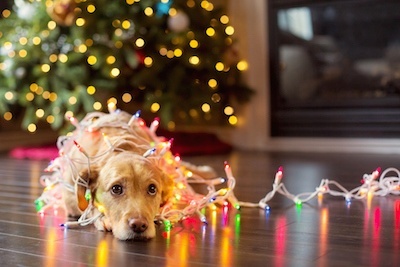 Traveling during the holidays can cause separation anxiety in both you and your pet. As a result, you spend all your time fretting instead of enjoying the company of family and friends. Why let stress interfere with holiday joy? 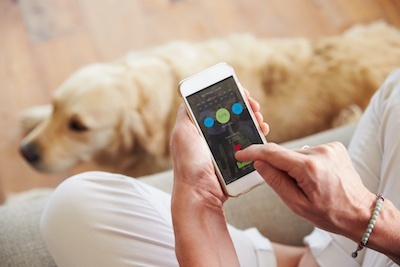 Consider these great pet care options that will give you peace of mind knowing that your precious cat or dog is safe and happy. The process of making friends has gone to the dogs... literally. 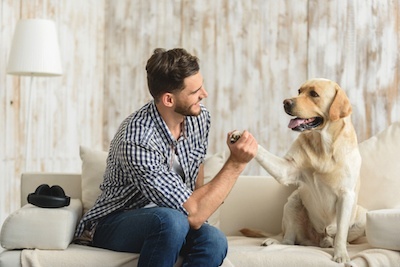 Studies show that dog owners are five times more likely to meet other members of their neighborhood. What makes the difference? Dog owners are out and about with their pets! Use these helpful tips to boost the social circles for yourself and your dog. Are you expecting a new bundle of joy at your pet-friendly Springs luxury apartment home? That cuddly puppy can turn into a Tasmanian devil the minute you bring him through the front door. Protect your precious new arrival as well as your comfy home with these helpful tips to puppy-proof your apartment. 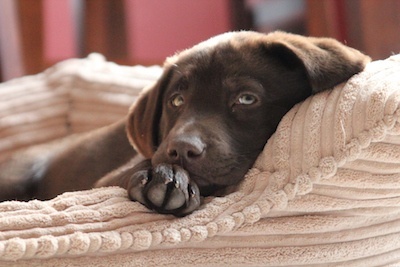 Dog beds have evolved a long way beyond a simple basket, box or crate lined with a blanket. If you're looking for a new dog bed for your pet-friendly Springs luxury apartment home, you don't have to sacrifice style for Fido's comfort. Use these tips to choose a dog bed that satisfies both you and your precious pooch by combining looks and function. 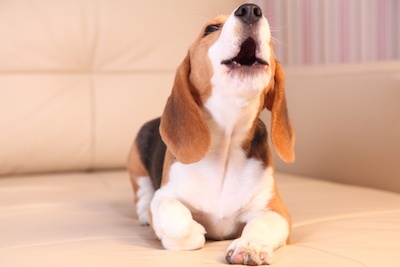 Are you ready to give a special dog or cat a forever home in your Springs luxury apartment? You can't go wrong either way, but your personality is more likely suited for one or the other. 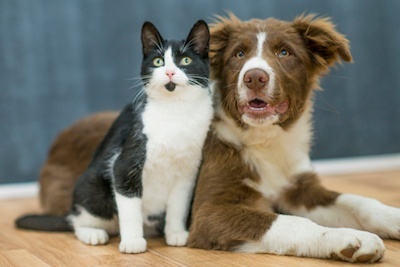 Answer these questions to find out whether you're more compatible with a dog or a cat. You can don shorts and a tank top when hot weather hits, but your poor dog doesn't have that option. 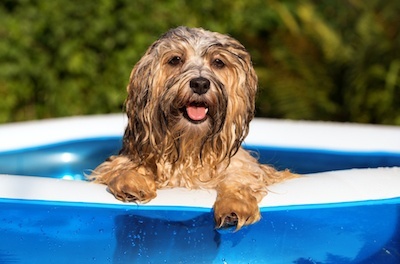 Use these helpful tips to keep Fido cool as a cucumber this summer at our Springs luxury apartment communities. 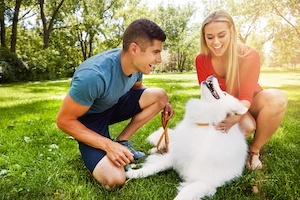 Do you share your Springs luxury apartment home with a pet? There's an app for that! We've scouted out some of the best options for managing your pet's life just as easily as you organize your own.